We continue our in-depth look at NC State's 2019 football recruiting class with our PACK19 Superlatives series. 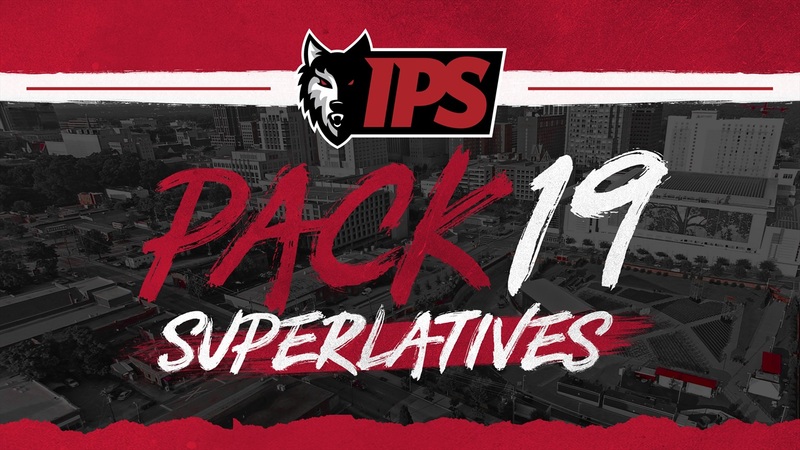 In this series of stories Inside Pack Sports staff writers James Henderson, Steve Williams, Bryant Carson, Ethan Barry, and Rob McLamb share their thoughts on some of the best signees in the class. Today's honor: Signature Signee.